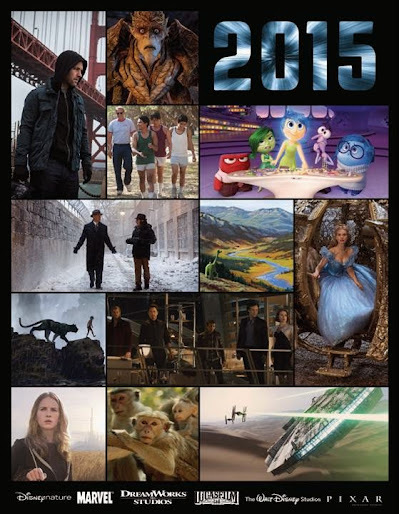 The Disney Movies 2015 Lineup! I’m so, so excited for the Disney movies 2015 slate that was recently shared with me. It is going to be an absolute powerhouse year with a new Avengers film, a new introduction into the Star Wars franchise, and some other great titles – both live-action and animated.